In an exclusive feature with The Policy Times, Dr. Nyla Ali Khan, a former professor at the University of Nebraska-Kearney and the granddaughter of Sheikh Abdullah says political parties in Kashmir, either mainstream or separatists, have not relinquished paternalistic attitudes toward women. Dr. Nyla Ali Khan is a former professor at the University of Nebraska-Kearney. She has authored two books – The Fiction of Nationality in an Era of Transnationalism and Islam, Women, and Violence in Kashmir: Between Indian and Pakistan, and contributed several articles on politics and Jammu and Kashmir. Dr. Khan is the granddaughter of the late Sheikh Mohammad Abdullah, the first Prime Minister of Jammu and Kashmir. Dr. Khan is known as “A feminist-activist-scholar,” received her undergraduate degree from Lady Shri Ram College in New Delhi, and her master’s and doctorate degrees from the University of Oklahoma-Norman. 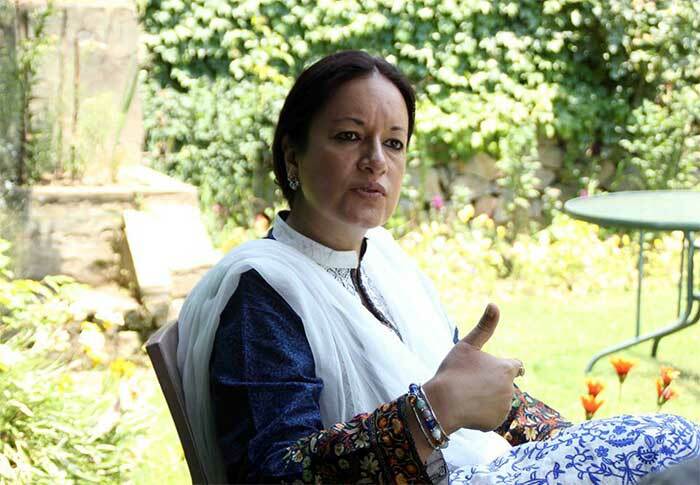 In an exclusive feature with Nandika Chand of The Policy Times, Dr. Nyla Ali Khan shared her views on Kashmir and highlighted issues of Kashmiri women. Dr. Nyla says there should be an increase in female representation in institutions of authority like colleges, universities, judiciary, legislative assembly and legislative council. “This would facilitate a cultural shift in terms of gender role expectations and legitimize a defiance of the normative structure. The intrusion of women in traditionally male domains would cause perceptible erosion in the structural determinants of sexualized violence. This form of empowerment would frame and facilitate the struggle for social justice and women’s equality through a transformation of economic, social and political structures.” Dr. Nyla says that women’s organizations in a conflict zone like Kashmir need clear nation-building programs which would involve reviving the civil society, resuscitating the shattered economy, and providing sources of income. 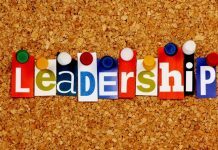 “Although women are active at grassroots self-organization, they are seldom recognized for their work. It is important for these organizations to pave the way for sustainable peace, human rights and security which would diminish the potency of militarized peacekeeping, following closely on the heels of militarized interventions. Northern Ireland is a good example – prior to the peace moves between the paramilitary forces and the political institutions, women worked to forge connections across the community. The most effective way to make a gender perspective viable in Kashmiri society would be for women, state, as well as non-state actors, is by forging connections between their agendas and strategies for conflict resolution and reconstruction of society with the strategies and agendas of other sections of the populace impacted by conflict. Next articleFallout of BJP-PDP Unnatural Alliance: What’s Next for Kashmir?